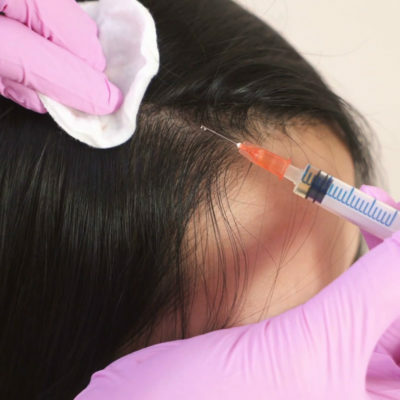 PRP contains special cells called “platelets”, that can cause growth of the hair follicles by stimulating stem cells and other cells in the microenvironment of the hair follicle. These special platelet cells promote healing by accelerating the rate and degree of tissue healing and regeneration. 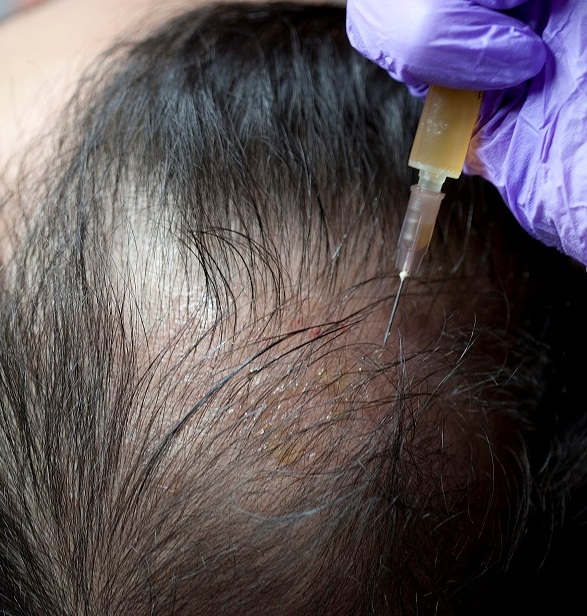 The primary purpose of using PRP in hair restoration is to induce inactive or newly implanted hair follicles to get into an active growth phase . Intracellular platelet structures -- lysosomes and alpha granules, contain clotting and growth factors that are eventually released during the healing and repair processes. PRP is a potential emerging, non-surgical based therapy for natural hair follicle stimulation for thinning hair. 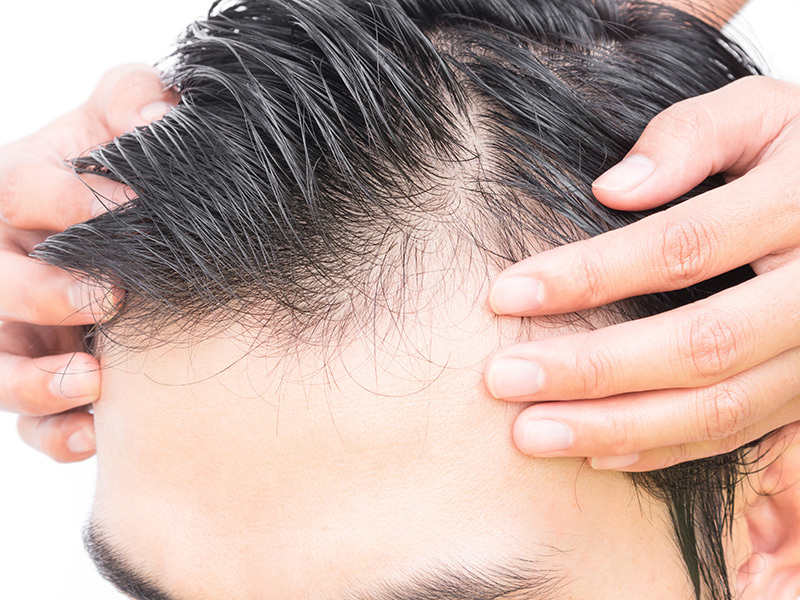 PRP is also being used in conjunction with some hair transplantation procedures. PRP is a facial rejuvenation treatment that uses your own plasma to stimulate collagen production and cell migration, allowing for the elimination of lines, folds, and wrinkles. 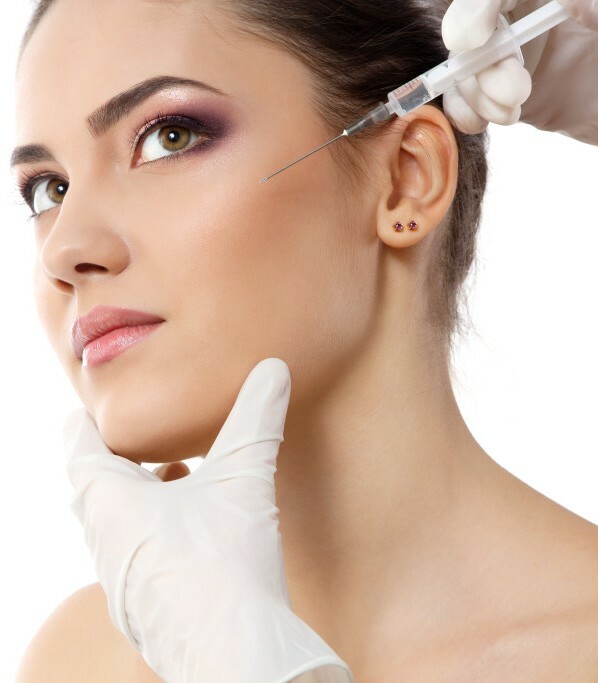 Results from PRP therapy are natural looking and subtle, and they can last for as long as two years. 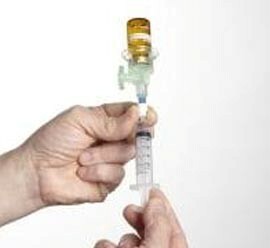 What’s more, PRP is minimally invasive, has no risk of allergic reaction, and can be used to treat nearly any area of the body without risks of side-effects, making it ideal for patients who are not interested in or are not good candidates for injectable fillers. Mesotherapy is a baldness treatment alternative that allows both men and women with hair regrowth. It can also delay male pattern baldness. 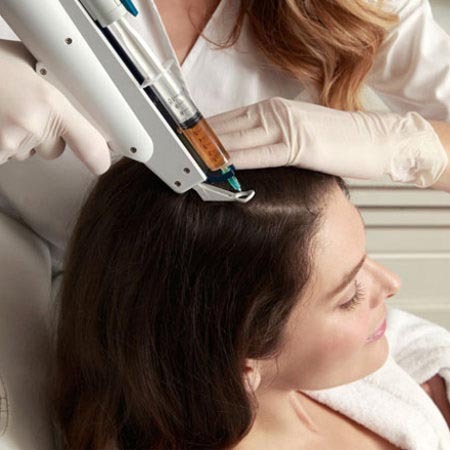 With mesotherapy, treatment for hair loss will likely be done via injection gun as opposed to the mesotherapist injecting by hand. 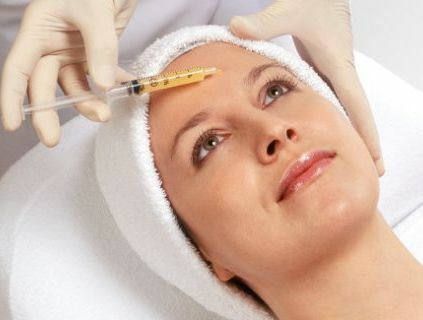 This helps to make mesotherapy treatment for hair loss faster as well as potentially less painful. We offer hair restoration services to help our clientele feel and look more confident and like themselves. 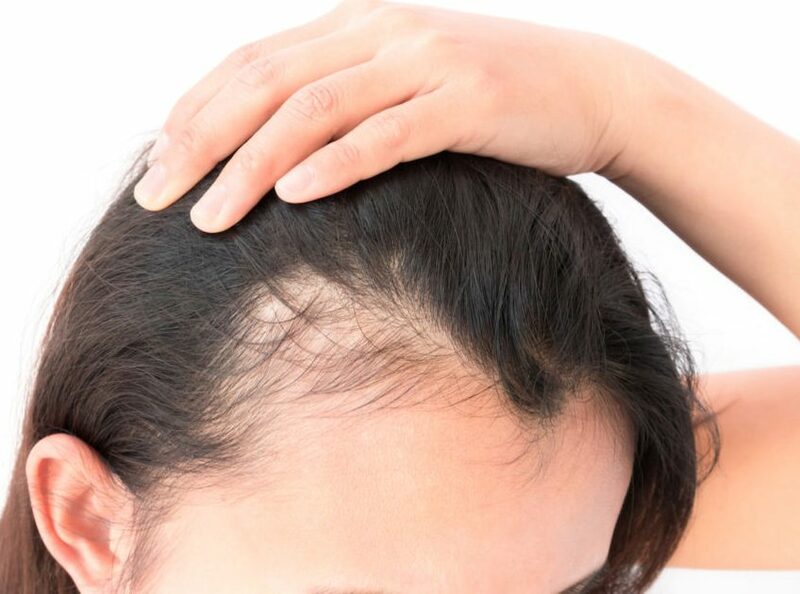 Although we offer various forms of treatment for people with permanent hair loss, it is only natural that people should question what causes hair loss in the first place. Although there is no single answer when it comes to hair loss, causes may range from drugs for infections and may be temporary or permanent. A pill taken once daily that blocks the activity of an enzyme that metabolizes testosterone to a substance that inhibits hair growth. Any regrowth is not permanent. Finasteride is not used for the treatment of hair loss in women. The most well-established and widely used stem cell treatment is the transplantation of blood stem cells to treat diseases and conditions of the blood and immune system, or to restore the blood system after treatments for specific cancers. Stem cells have tremendous promise to help us understand and treat a range of diseases, injuries and other health-related conditions. Their potential is evident in the use of blood stem cells to treat diseases of the blood, a therapy that has saved the lives of thousands of children with leukemia; and can be seen in the use of stem cells for tissue grafts to treat diseases or injury to the bone, skin and surface of the eye. Important clinical trials involving stem cells are underway for many other conditions and researchers continue to explore new avenues using stem cells in medicine. 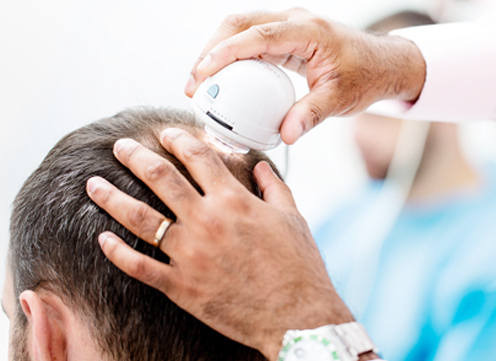 We offer a wide range of hair transplant treatments including Direct Hair Implantation (DHI), Scalp Micro-pigmentation, Anagen Hair Treatment, Eyebrows Restoration, Beard Hair Restoration, and Direct Hair Fusion among others. Our top priorities are complete care and well-being of our patients. We follow the highest clinical and ethical standards laid down by the global medical fraternity. Hair Growth Factor serum is a treatment capable of stimulating cellular growth, proliferation and cellular differentiation. It is made up of a protein which prompts hair growth. Hair Growth Factor treatment enhances the penetration of human growth factors into the skin and scalp. This allows them to affect the natural hair growth process on a deeper level. It is the best method for delivering advanced hair recovery and providing additional benefits of restoring the scalp and hair follicles to a healthier state. 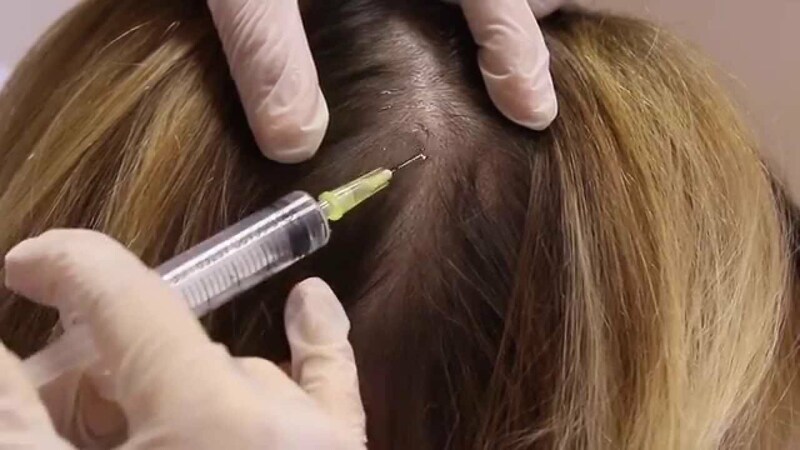 The treatment is carried out through a series of micro-injections of peptide into the scalp to promote hair re-growth. 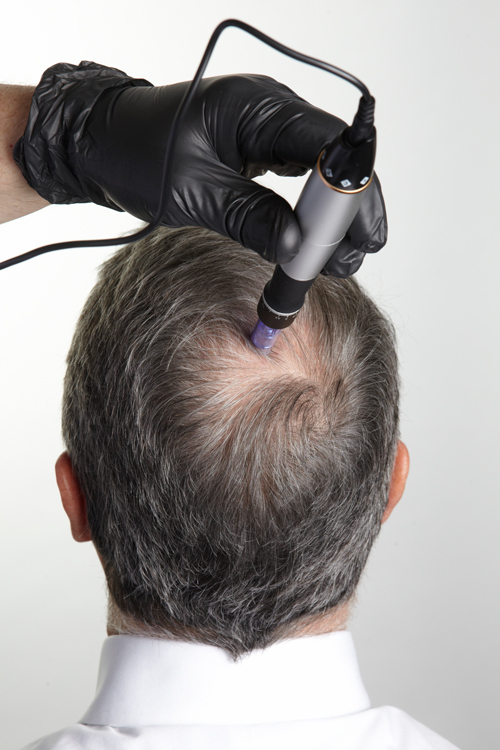 It is a new approach in the treatment of hair loss in Lucknow.